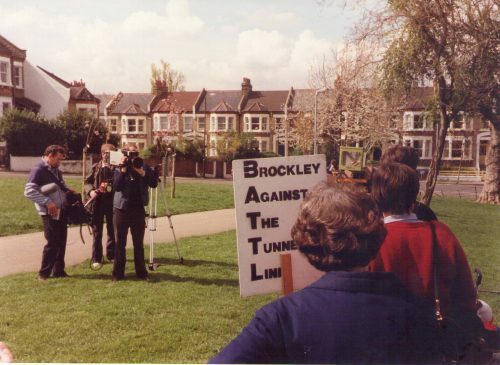 Views of Brockley – a Community Photo Digitisation event. Why should Facebook have all the best images? Help us build the definitive visual record of Brockley’s streets, people and culture during the 20th Century! 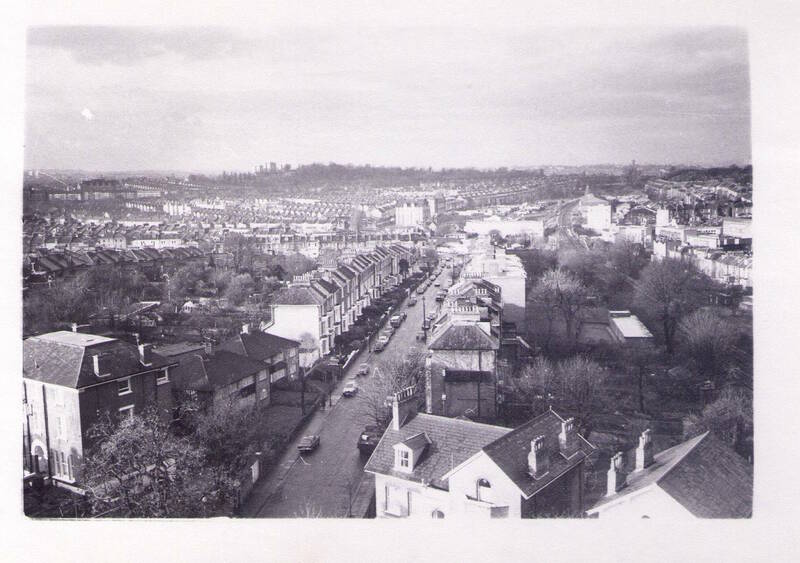 Lewisham Archives have very few old photos of Brockley, and our plan is to rectify this! 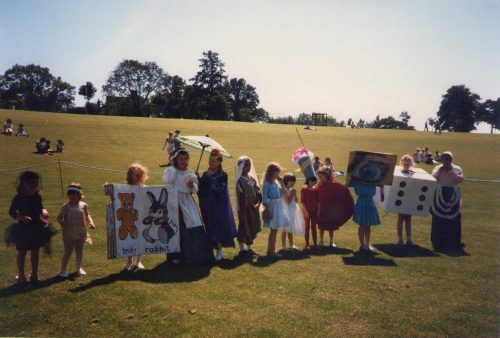 Why not dig out some old (pre-2000) photos or slides you have of Brockley, and bring them along to the event. We will scan them, take your details and information about the images, give you a copy, and add them to the Brockley Society’s own collection. you can see a handful of images from our collection below. 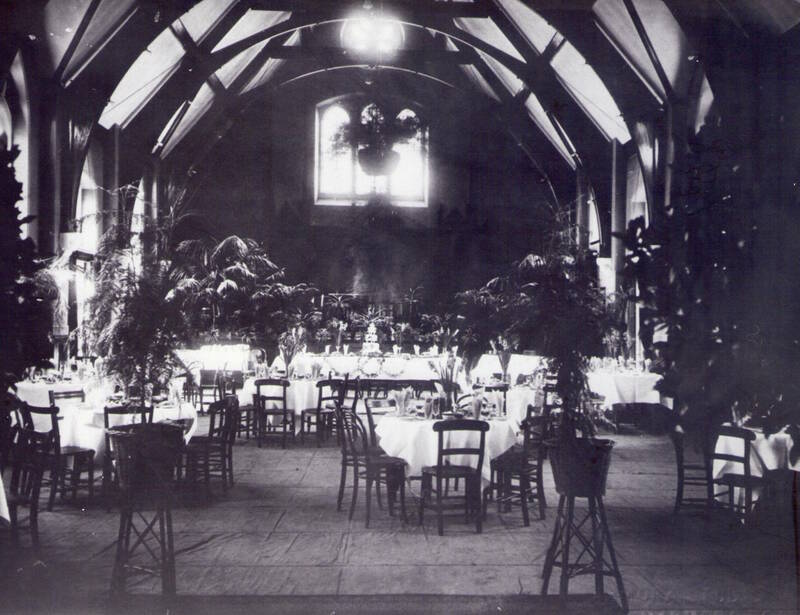 With your permission we will then also approach Lewisham Archives and offer the JPEGS of your images to add to their collection. NB: you will retain complete copyright control of how the images can be used. We would also love to see any old flyers and leaflets from businesses. 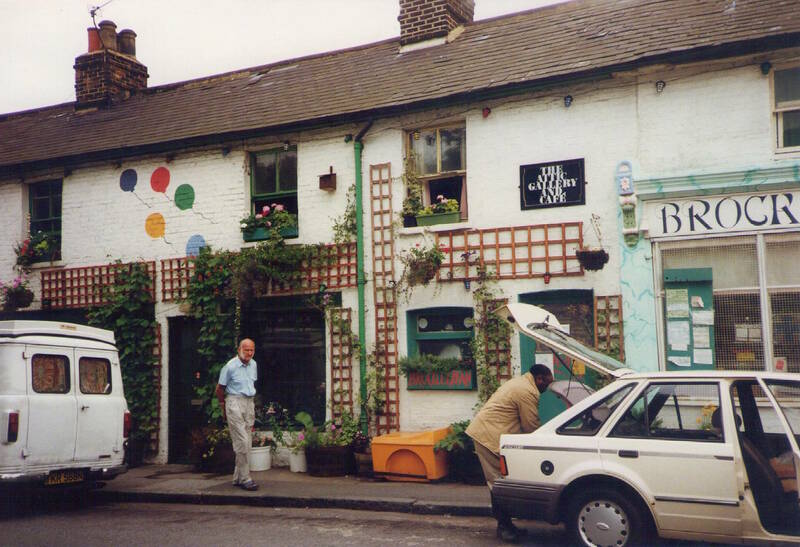 Part of the Brockley Max festival. 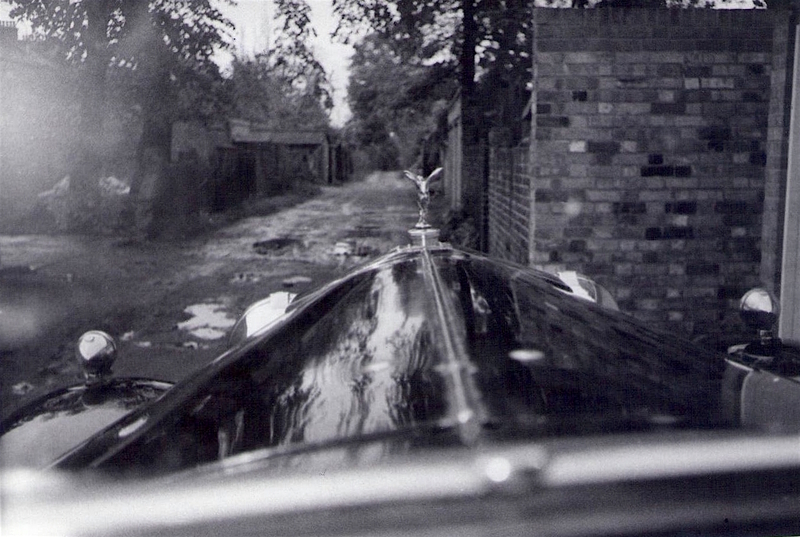 Rolls Royce on Wickham Mews!